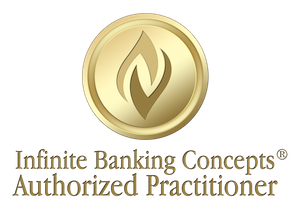 We’re often asked what it takes to get started with the Infinite Banking concept. Step 1 is the core of the strategy – fund a properly structured, dividend paying, whole life insurance policy. 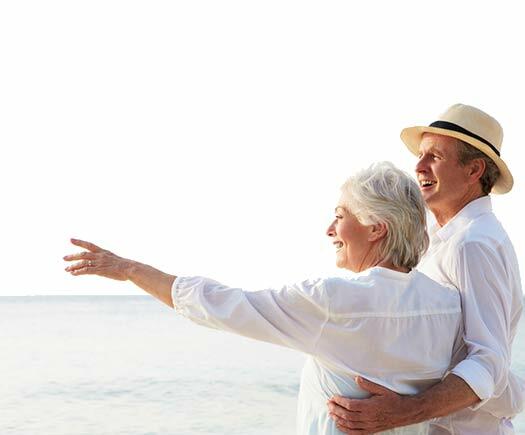 It’s important to note that whenever possible, the policy should be purchased from a well-established mutual life insurance company – not a stock company. Stockholders own a stock company, but the policyholders own a mutual life insurance company. Step 2 is to let the policy accumulate cash value over the years with a conservative, but still competitive, interest rate. Step 3 is to take tax-free loans against the cash value of your policy for whatever you want, whenever you want, and repay when you choose. Why not take the first step toward the ability to borrow against your cash value, and bypass the banks and credit card companies? For more information on how to become your own source of financing, give us a call or visit our website today.